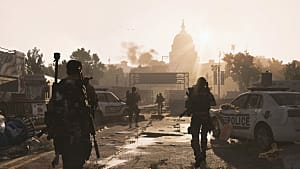 Many players of The Division 2 consider Survivalist to be the least interesting specialization in the game. But don't underestimate its huge potential and possible damage output. 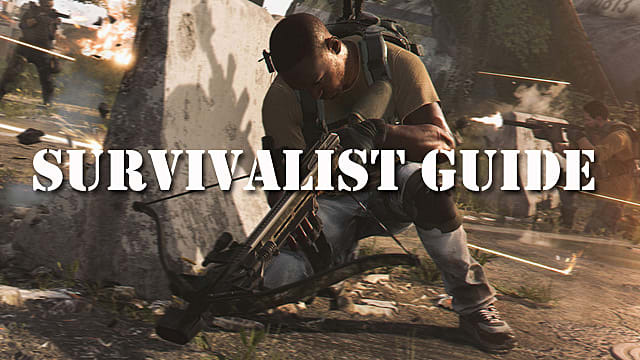 There is a way to create a Survivalist build that will generate as much DPS as any other specilization in the game. 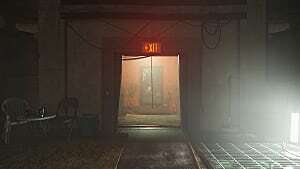 At the same time, you will have all the perks of the survival gameplan. 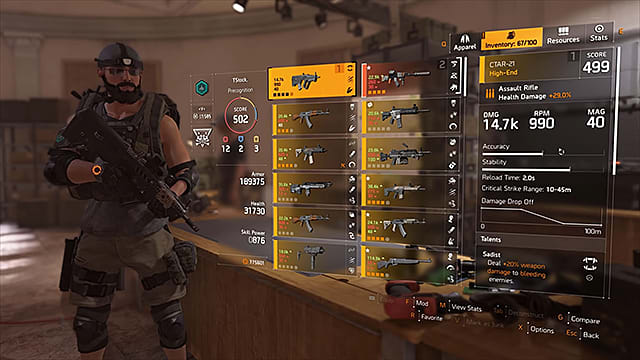 To see what this specialization is capable of, follow our guide for the best Survivalist skills and talents in The Division 2. The Survivalist skill tree is extremely versatile. But if you want to focus on damage as much as staying alive, these are some of the most essential skills to unlock. 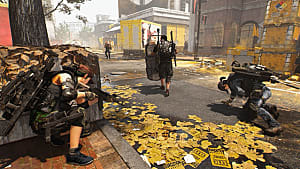 Burn damage is one of the most devastating types of damage in The Division 2, as it is very hard to protect against it. 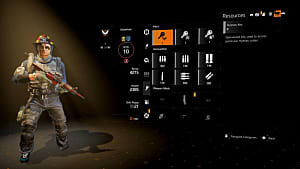 This skill will allow you to carry up to two incendiary grenades, and if you have the FireCrest Gear Set, then you can carry up to six grenades. 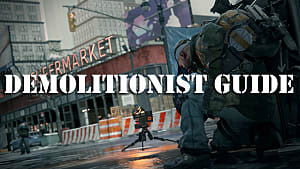 As a Survivalist that focuses on maximum damage, you should opt for an assault rifle weapon as your main damage dealer. E.M.I. increases the damage dealt by your assault rifle by 15%. 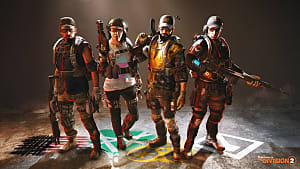 Try to invest as many of your specialization points as you can in order to unlock the highest possible tier. This is a passive skill that adds a 10% damage bonus to all group members against enemies with status effects. This skill synergizes with Incendiary Grenade, which gives enemies the burn status effect. As a result, your allies will have a much higher chance of defeating enemy players in a shootout. These three skills focus mainly on damage, but you also need a few skills that increase your survivability during the battles. It's always a good idea to have a perk that allows you to generate free ammo. Well, this skill does exactly that when you perform a-cover-to-cover during combat. 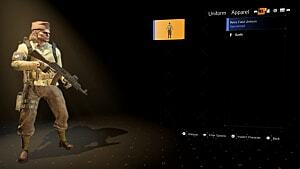 If you're running an assault rifle, then you will get 5 rounds per second with Scraping By. With the help of this skill, you can potentially reduce the cooldown of your other skills by 10% while in cover. 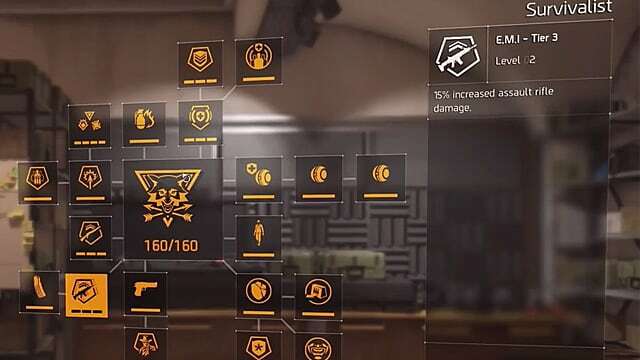 Lastly, Elite Defense is a skill that works only in PvE mode, but one you should definitely have, because it gives you 15% increased protection from Elite enemies. High DPS and high rate of fire are the two most important attributes of this Survivalist build. This means that your weapon talents should correspond to those needs. 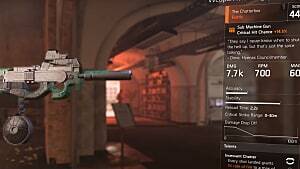 If you're running an assault rifle, you simply must have the Allegro talent, which increases your rate of fire by 10%. This equals higher damage per second and shorter fire bursts that also preserve your weapon's accuracy. Burn and bleeding are the two status effects that your weapons will mainly deal. While Incendiary Grenade provides the burn part, the Sadist talent will increase the damage to bleeding enemies by 20%. This weapon perk is especially interesting, as it works on all other weapons while your main one is holstered. If that's the case, then all shots produced by other weapons will have a 5% chance to deal +20% damage as explosive damage. This talent should be applied mainly to your secondary weapon since it's the one that will stay in the holster most of the time. 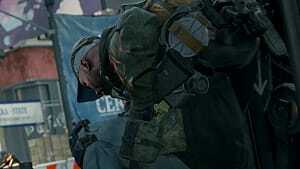 This is another talent that provides perks for your other weapons when the one equipped with Double Duty is holstered. Every time you reload with an empty magazine, this talent will return 20% of your ammo back for free. This talent synergizes well with Scraping By passive skill.